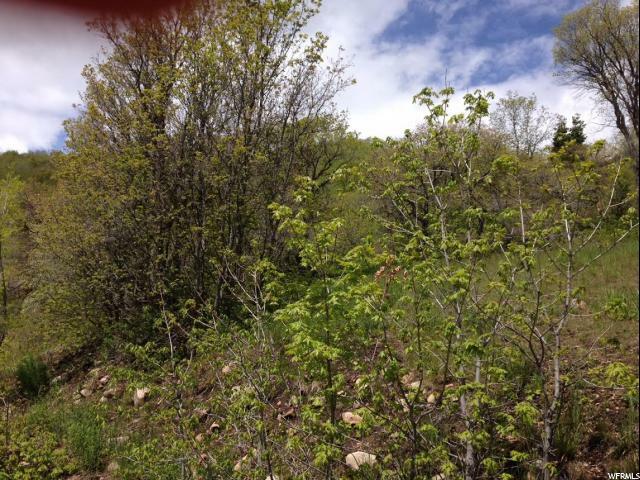 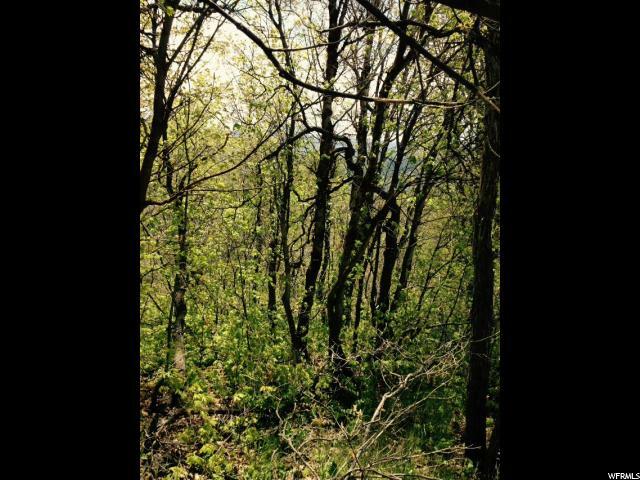 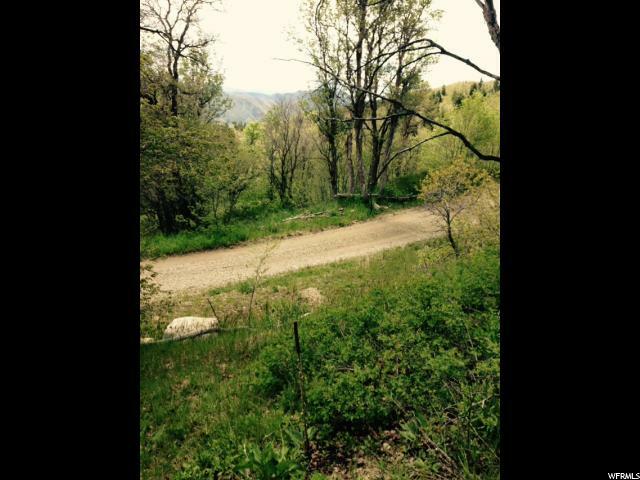 Lowest priced property in Hobble Creek Canyon! 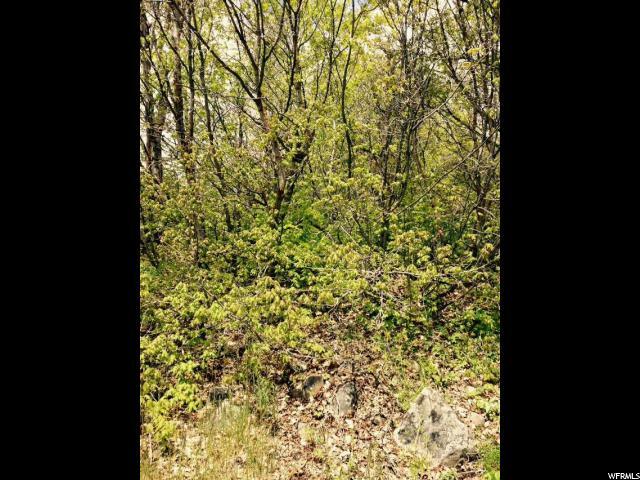 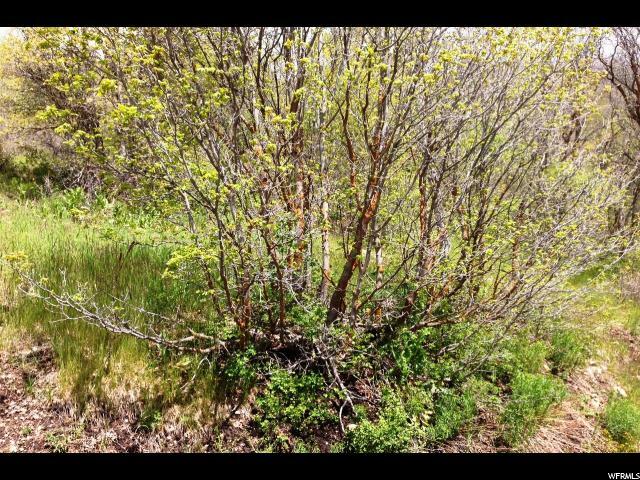 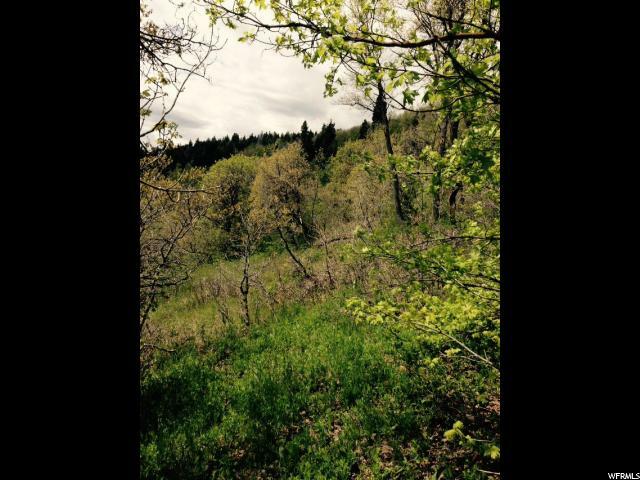 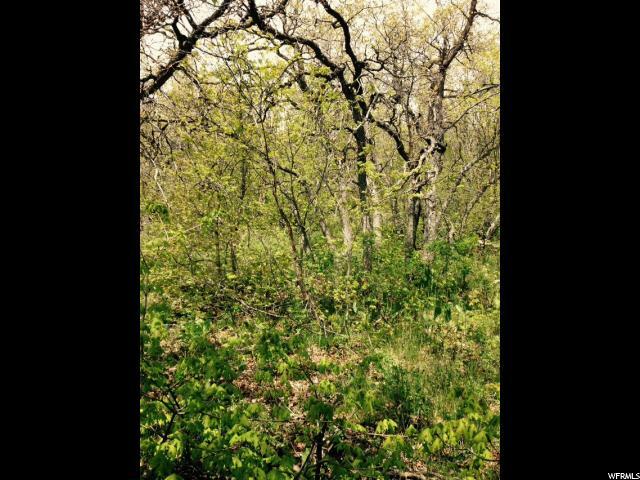 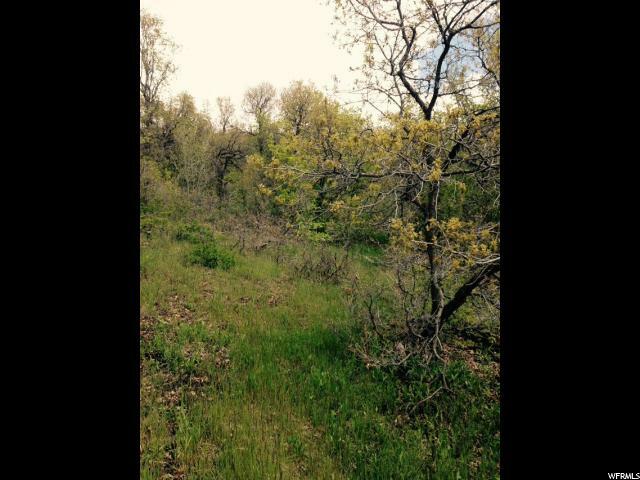 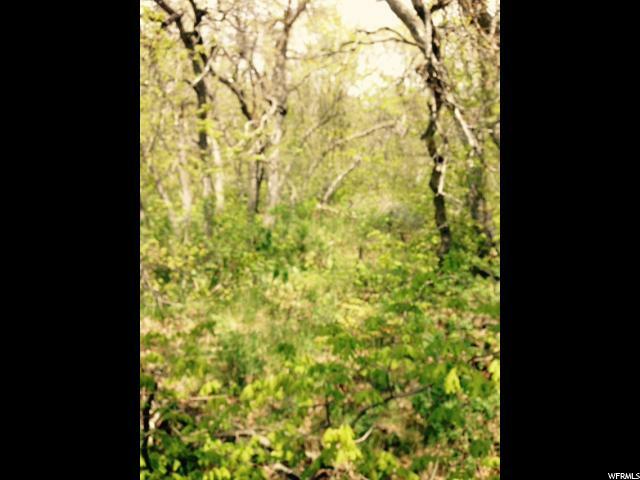 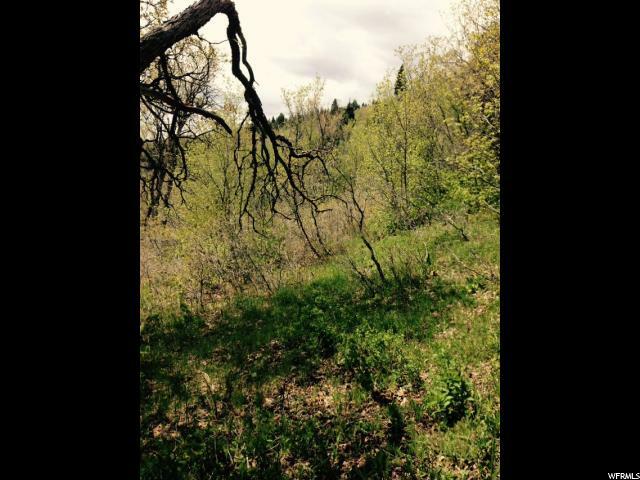 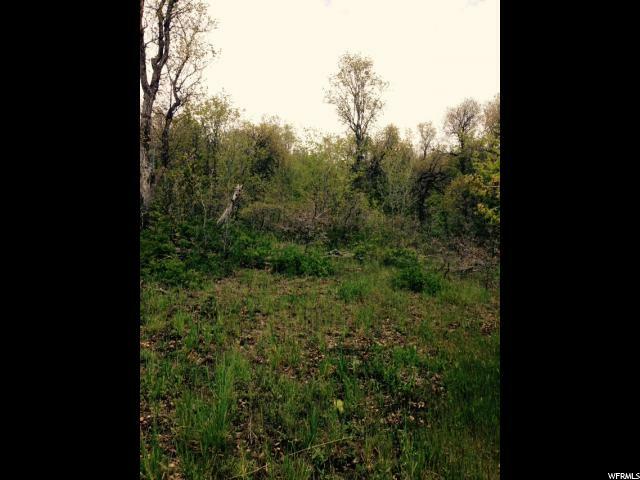 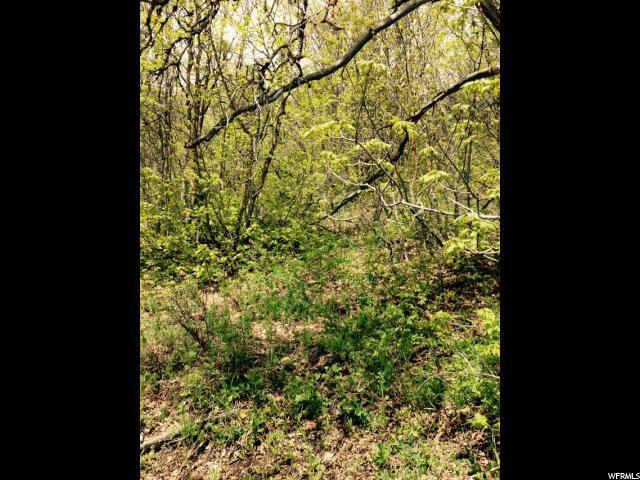 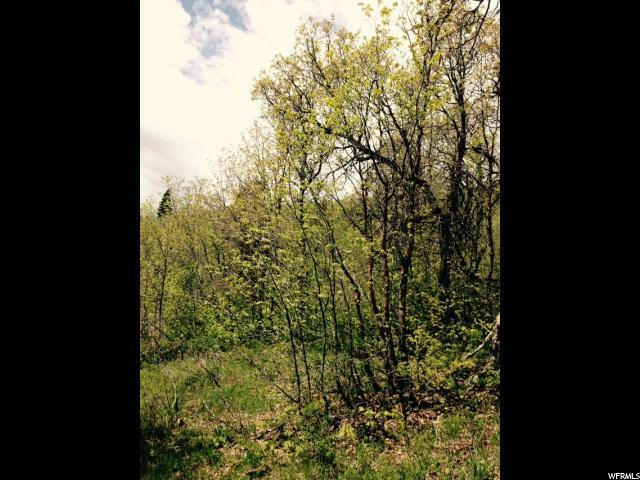 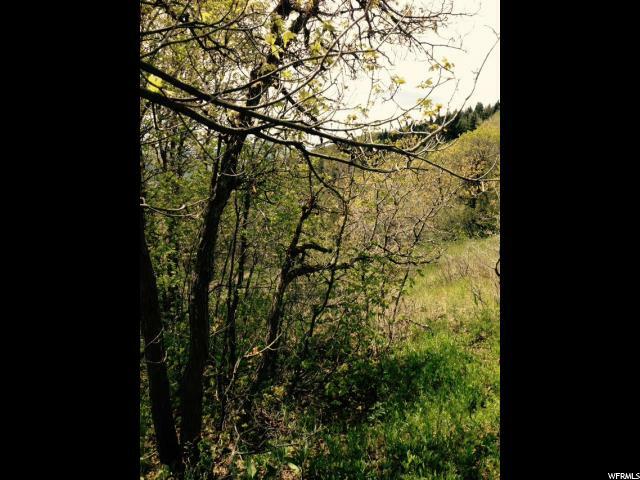 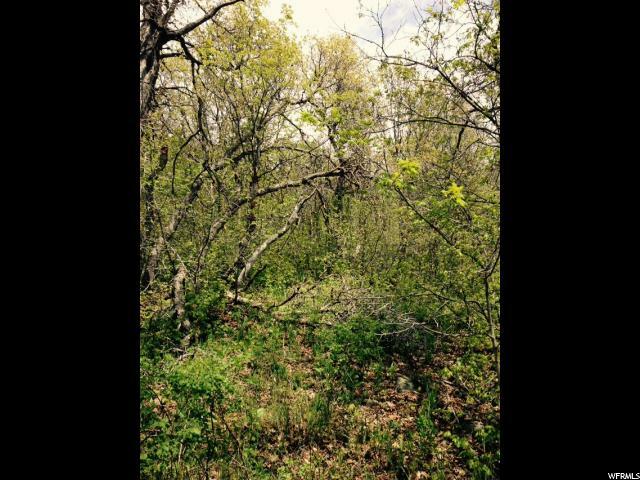 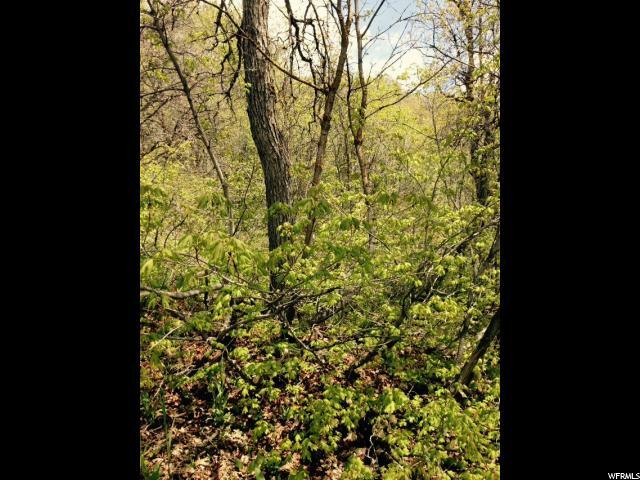 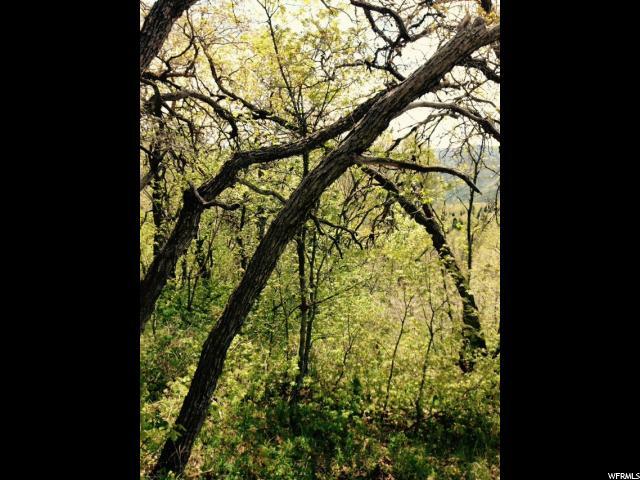 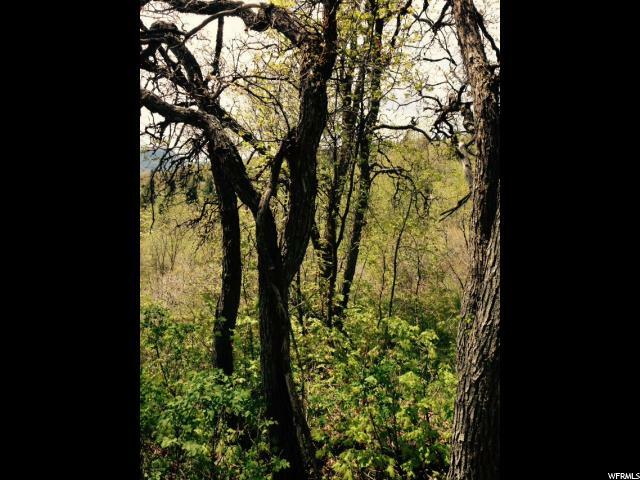 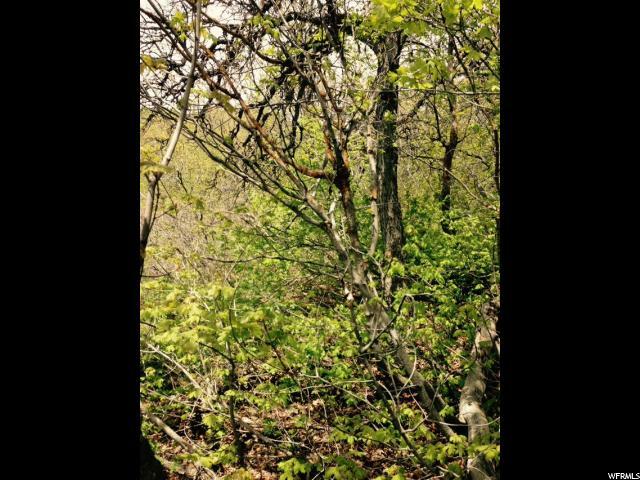 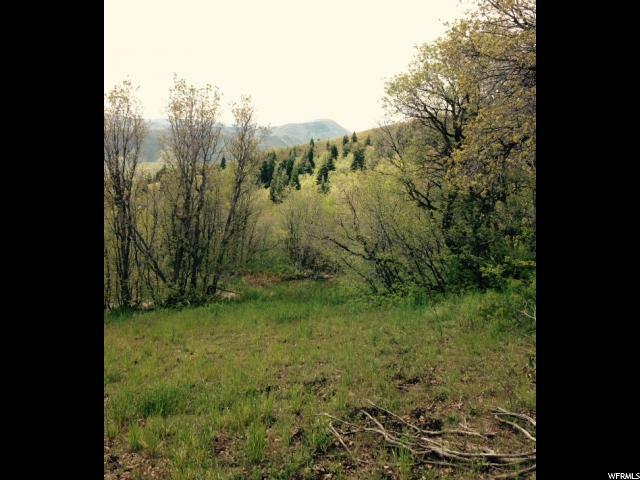 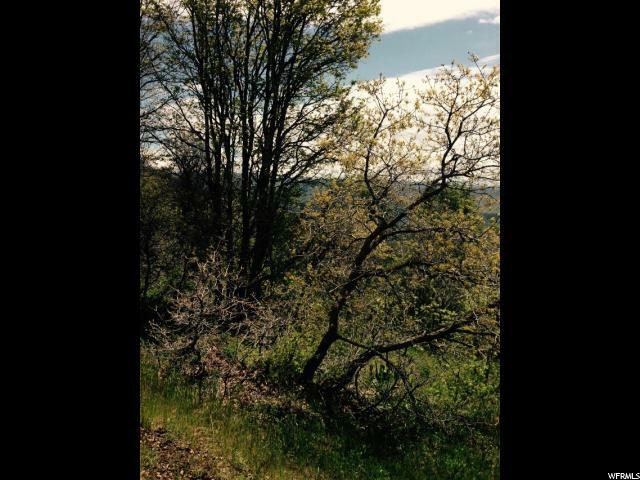 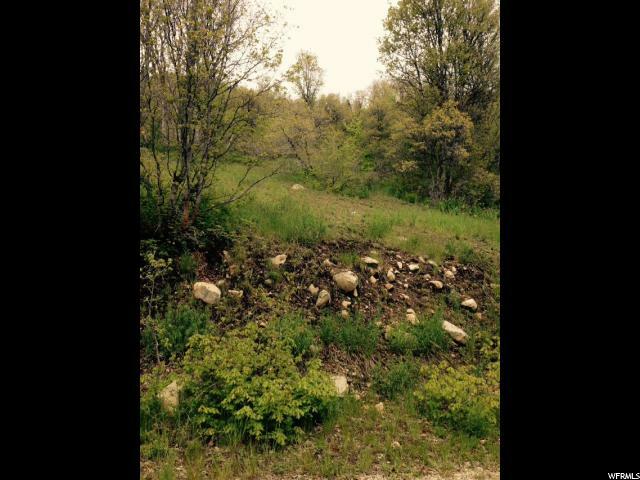 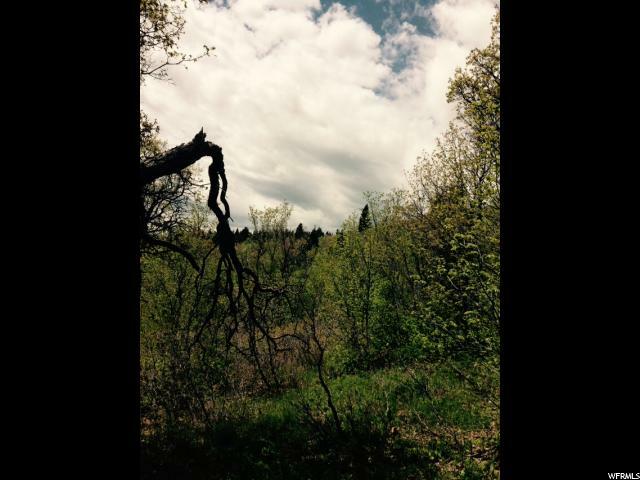 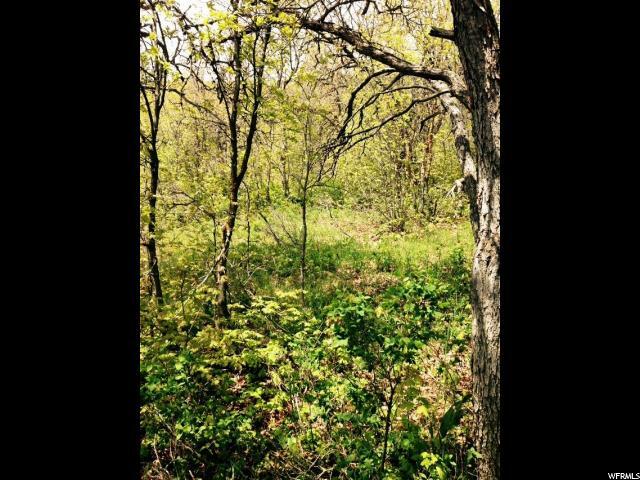 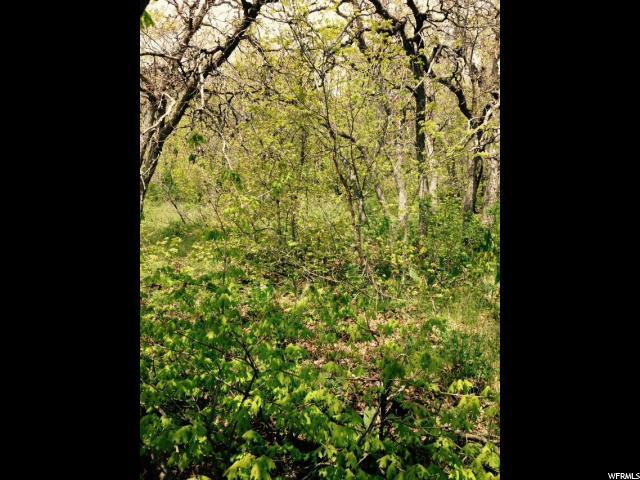 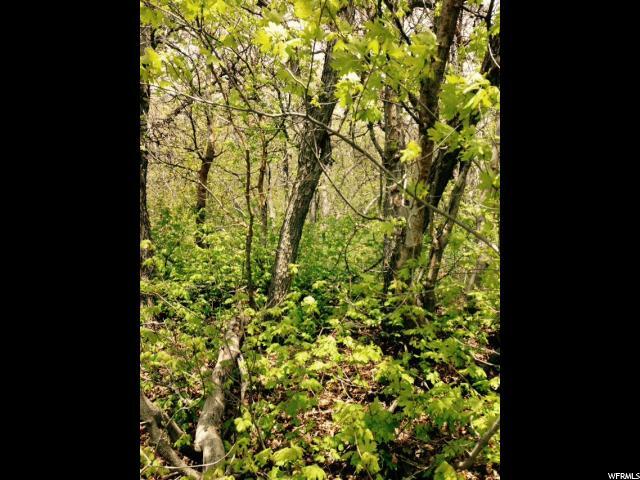 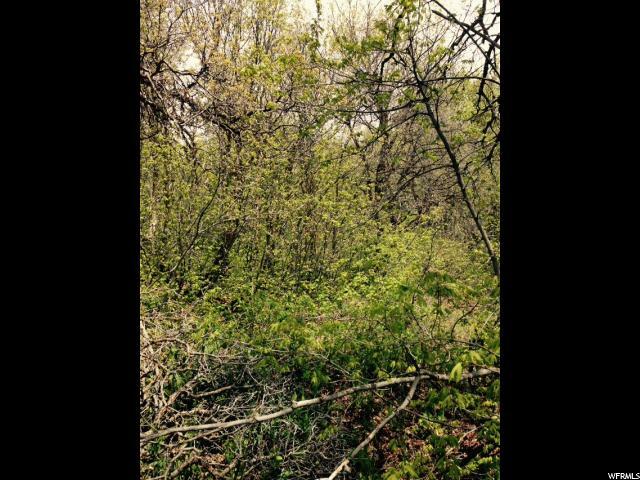 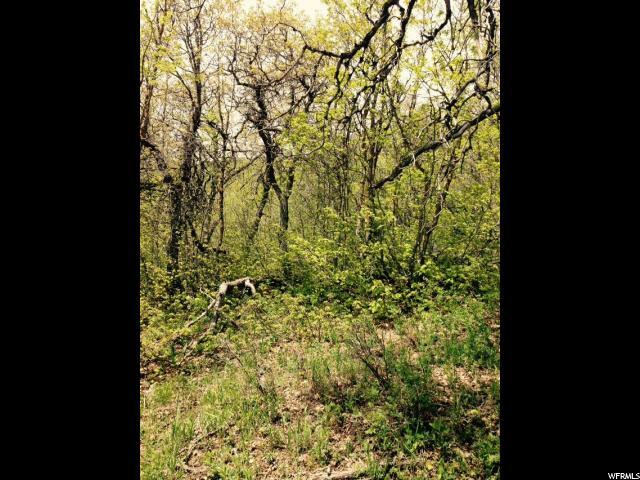 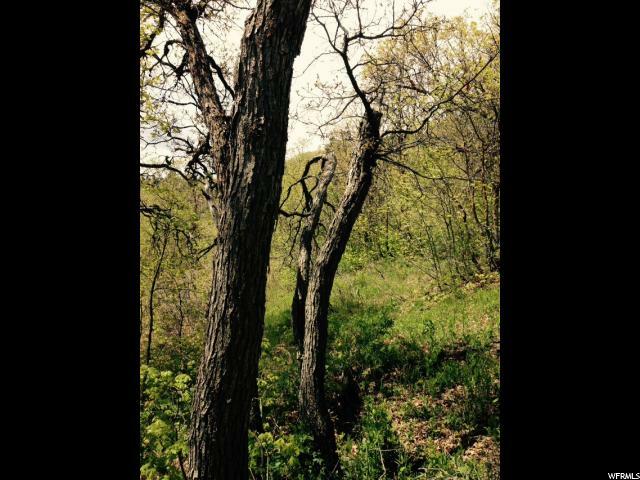 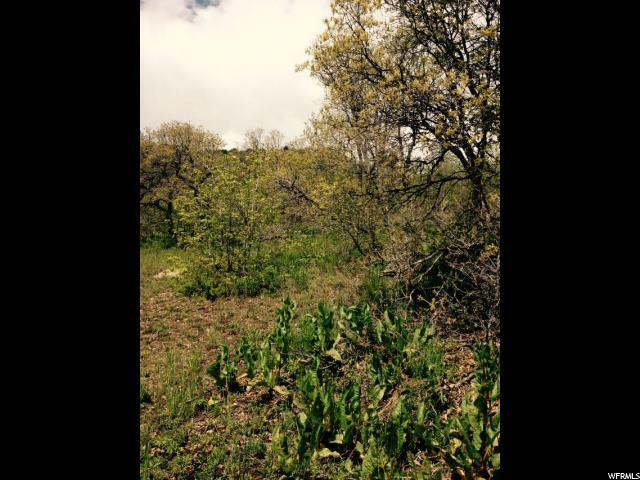 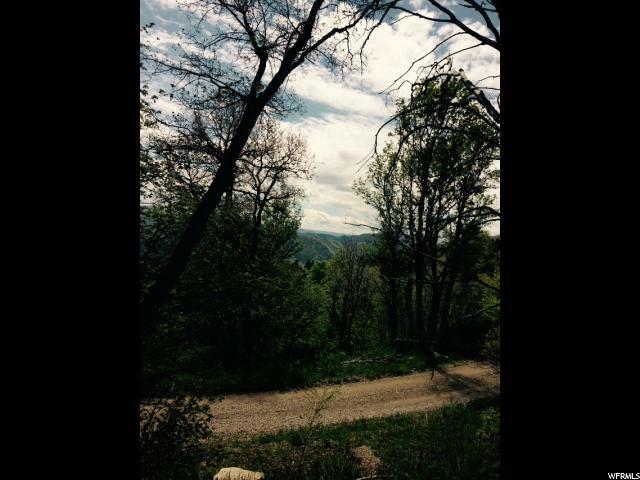 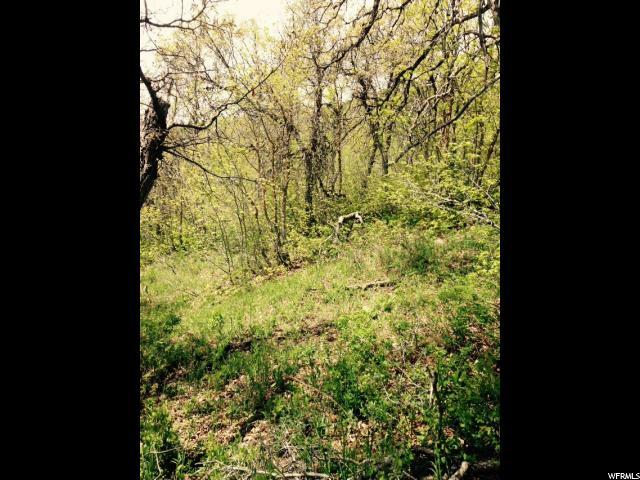 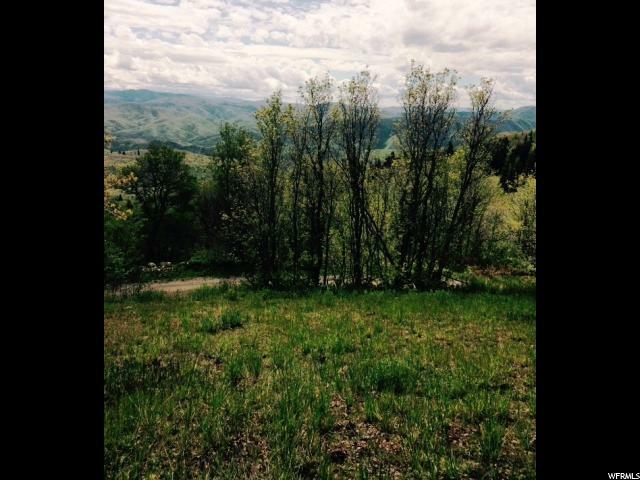 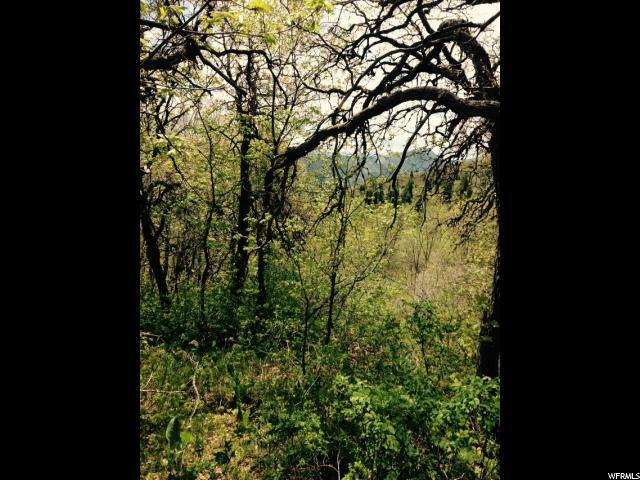 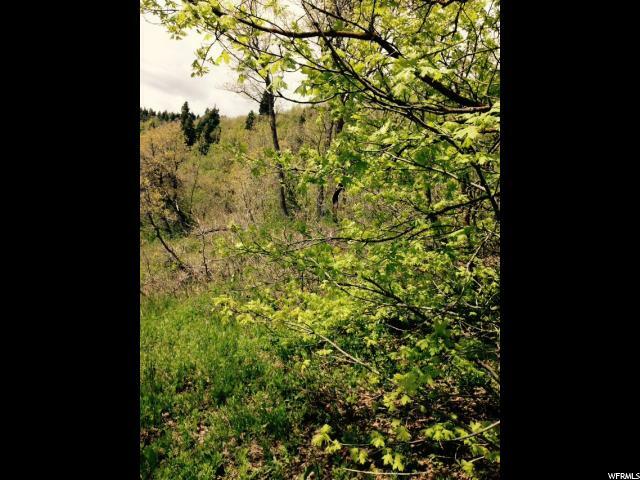 Recreational/ cabin lot, with beautiful views & sounds of the seasonal creek nearby & nicely wooded with a variety of trees! 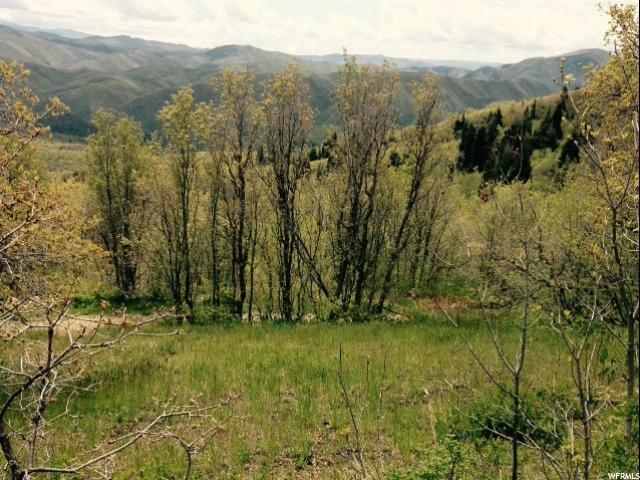 Enjoy nature, wildlife, and complete serenity this lot has to offer! 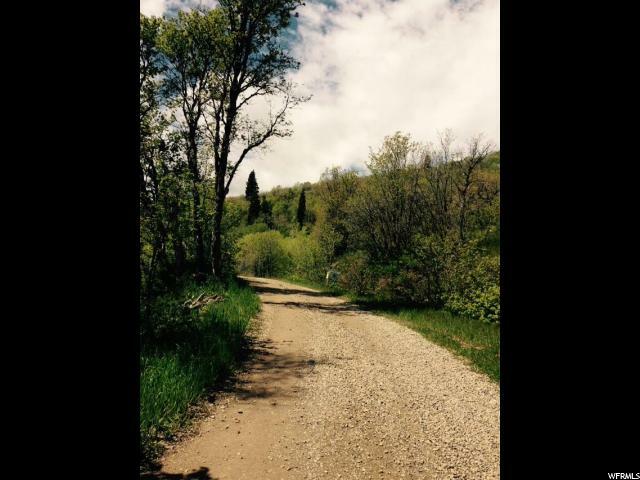 Graveled road access, electronic locked gate for security. 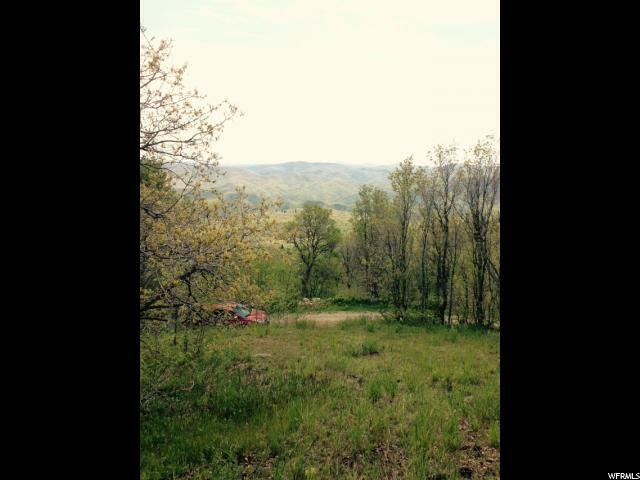 Numerous riding trails in the area for ATVs, Horses & Snowmobiles. 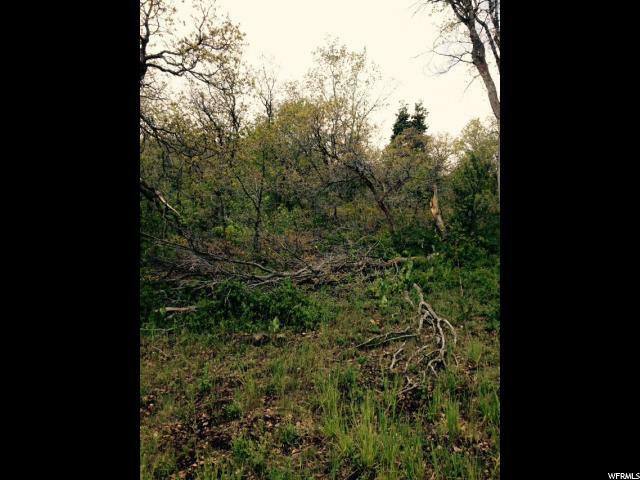 Winter access by snowmobile for approx. 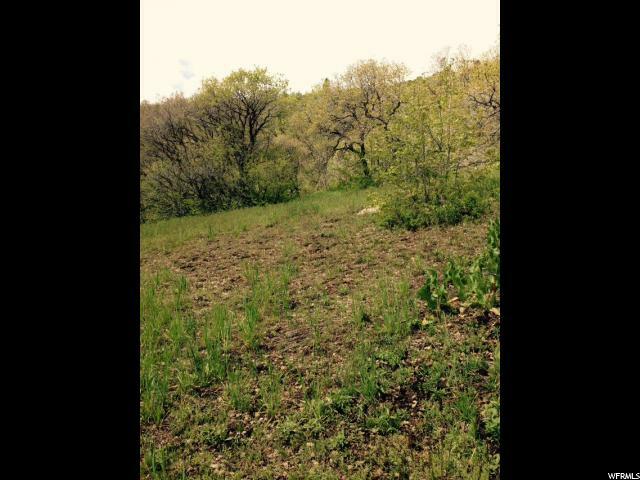 3 months depending on snow pack. 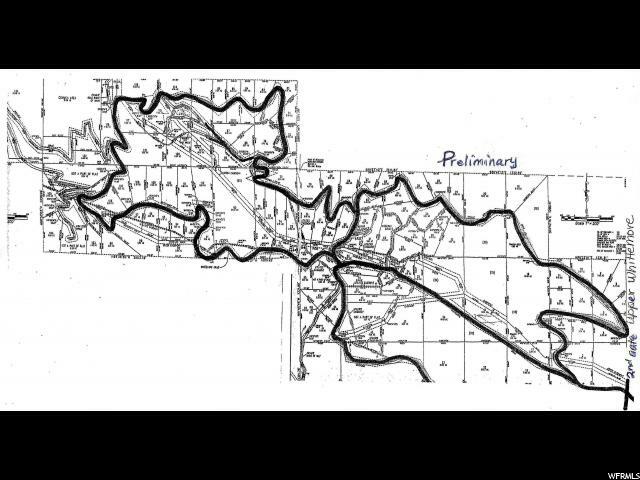 Unplowed roads in the winter time. 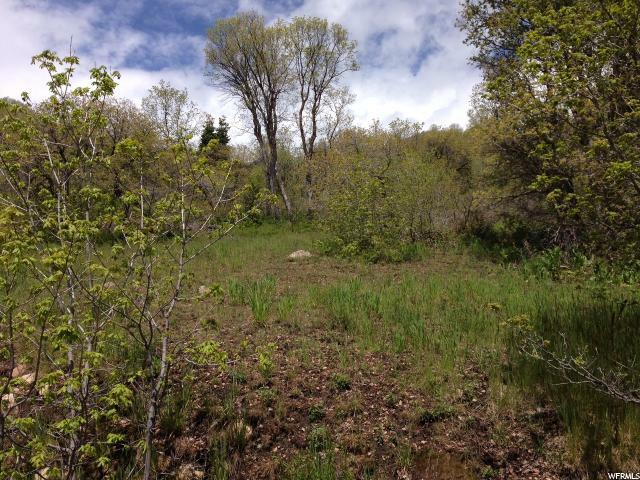 The area uses generators, propane tanks, solar systems, septic tanks, culinary water & Skype. 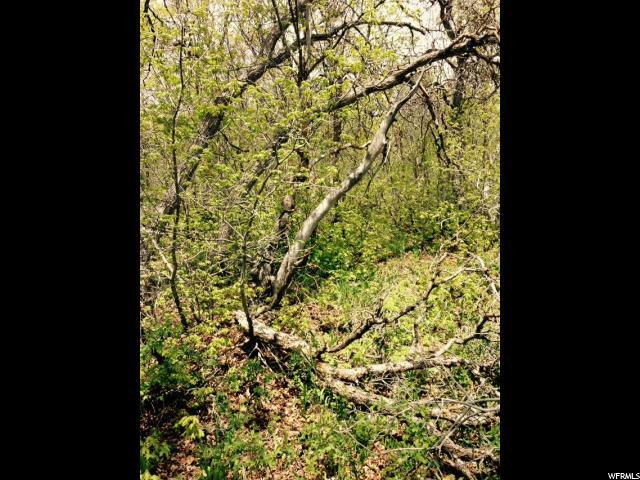 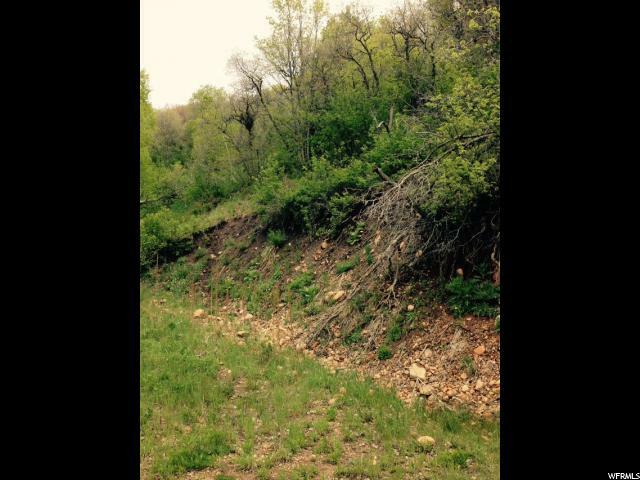 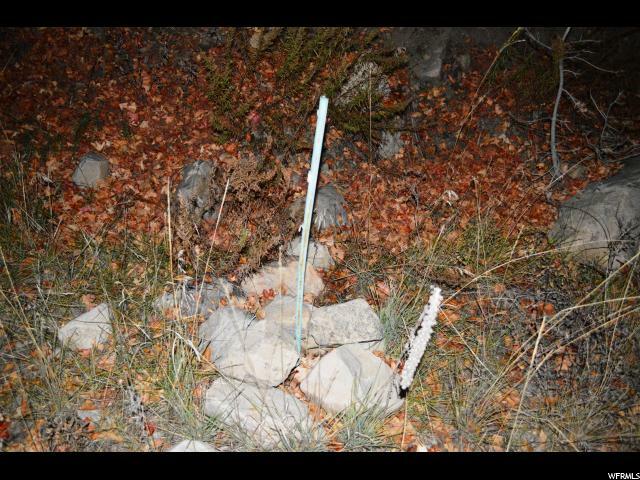 The property is located 3.2 miles from Canyon Road. 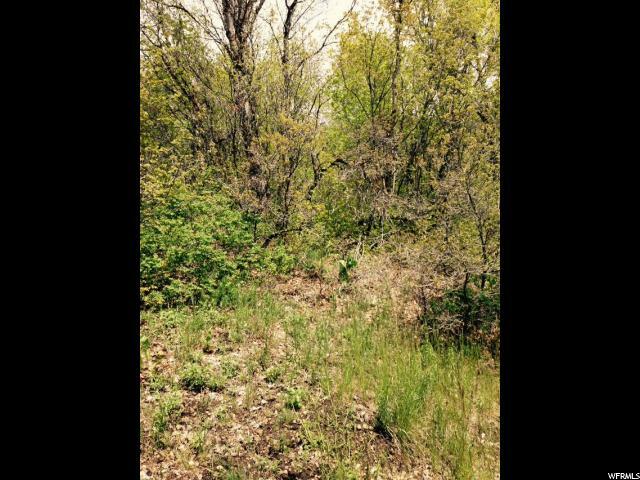 It's Close and conveniently located in Utah County. 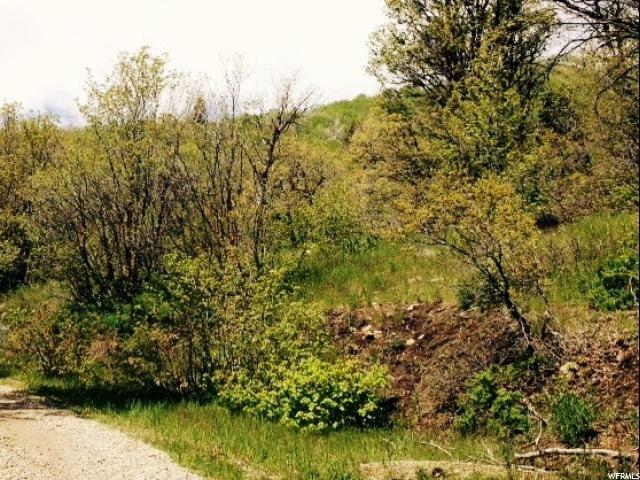 Just 35 minutes to Provo, 13 minutes to Hobble Creek Golf Course & 17 minutes to grocery stores.